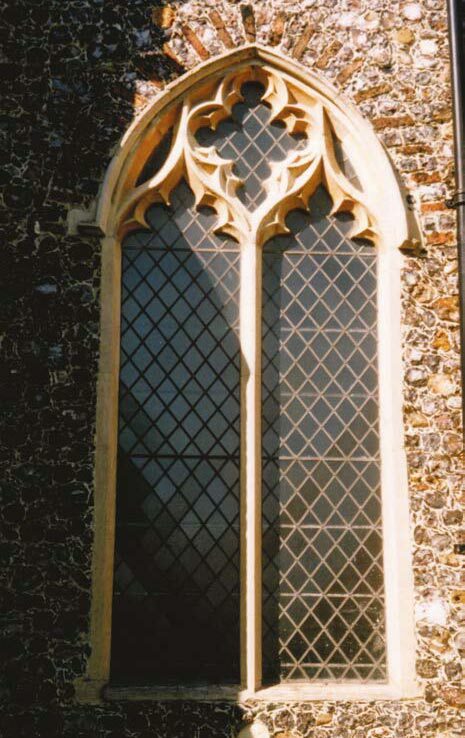 Closed in 1973 as a result of the parochial reorganization, and handed to the Trust, which immediately spent £8000 on making it watertight. Various uses were suggested, including a library, but in 1979 it became an Ecumenical Multi- Purpose Centre, known as All Saints Centre. It started with few facilities, but gradually they were improved by the tenants. 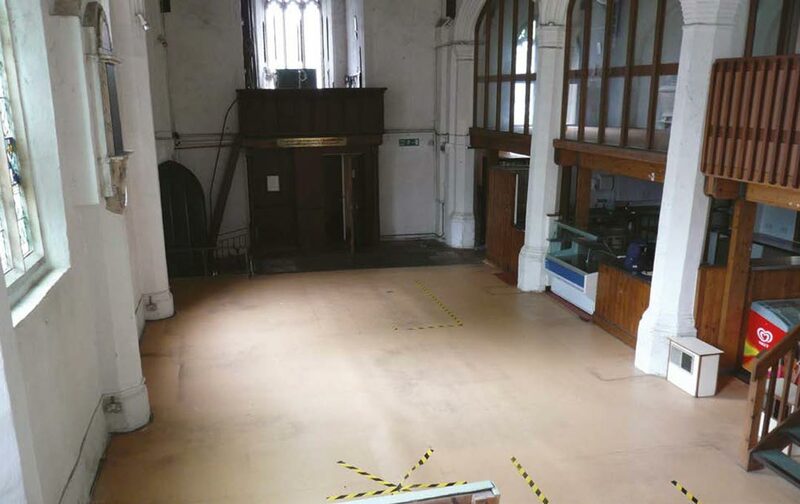 In 1989 a first-floor room was created in the aisle, originally to house the Diocesan Mothers’ Union: they moved out in 2003. A commercial-standard kitchen has also been fitted. An arson attack in 1992 was made the occasion for cleaning and redecorating. The Centre, which provided hospitality for the less-advantaged, eventually had to close in 2015. It was re-opened as an antique centre and tearoom by the same people as run St Gregory.